We Provide Qualified Medical Talent to Organizations In Need. Looking for a new career, or looking to hire great medical professionals? We have the answer. Building Relationships to Provide Medical Workforce Solutions! Medical Staffing 360 offers a wide range of medical staffing services for the entire healthcare community including: Contract Staffing, Per Diem Staffing, Temp-To-Hire-Service, Direct Hire, Executive Search, and more. If you are seeking an exciting career opportunity within the healthcare industry, Medical Staffing 360 can help. We use our local professional connections to match job seekers like you with your region’s best employers. We are always looking for quality professionals to fill our clients growing needs. You can help! If you know healthcare professionals that are seeking new opportunities, we want you to refer them to us and get rewarded for your time. Looking For Per Diem Positions? We provide the most qualified talent to fill an organization’s needs. 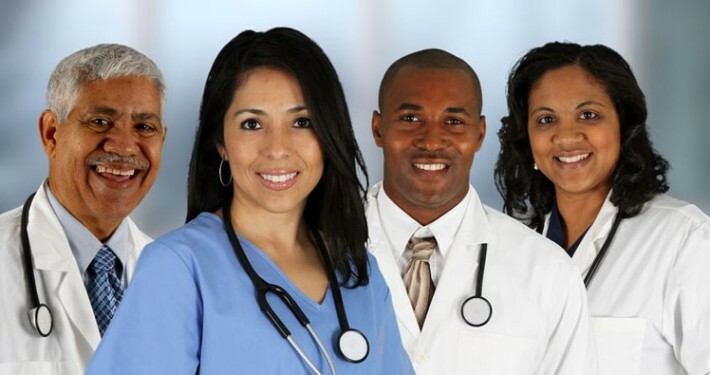 Medical Staffing 360 is a workforce solutions company serving medical organizations. We provide the most qualified talent to fill the organization’s needs. Whether an organization is looking for medical staffing for short-term/long-term contract employment, or permanent placement, Medical Staffing 360 has the right people to meet the assignment. Our specialty clients are ambulatory surgery centers, urgent care centers, and free-standing emergency rooms. We also provide services for an encompassing variety of medical settings including hospitals, outpatient clinics, skilled nursing facilities, dialysis centers, medical practices and rehab centers. We understand that every position is not the right fit, and we work hard on building relationships with great medical professionals. If you are one of these professionals, we want you. Some of the positions we place include physicians, nurse practitioners, physician assistants, RN’s, LPN’s, medical technicians, physical therapists, ultrasound technicians, speech pathologists, medical technologists, surgical technologists, medical clerical positions, pharmacists, and pharmacy technicians. New Career or Just Looking to Hire? Whether you are looking for a new career or looking to hire great medical professionals, we have the answer. 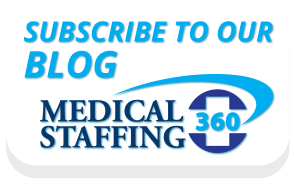 Why Choose Medical Staffing 360?